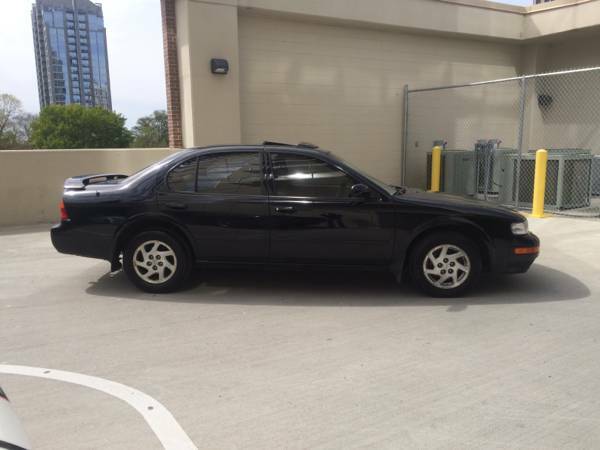 Selling this nice 96 Nissan Maxima with 186k miles for only $2300. It runs and drives great, a/c blows ice cold, has a CURRENT EMISSIONS and ABSOLUTELY no engine or transmissions problems. Driver window rolls up slow and hood could use a little paint.